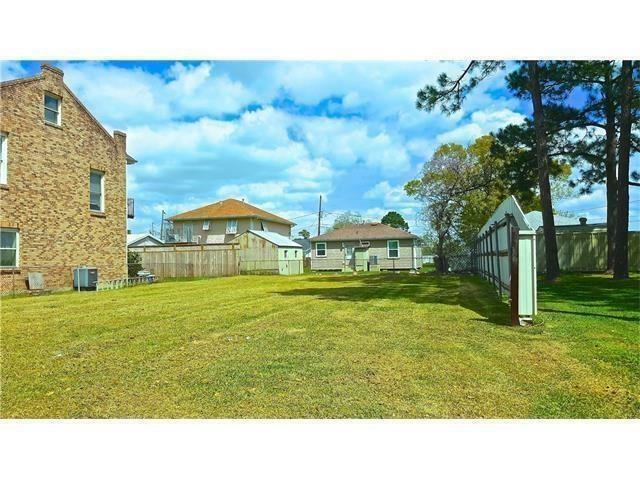 Great Piece of Commercial Property on West Judge Perez Drive located on the outer boundary lines of St. Claude Heights Subdivision. Just steps to the new trendy New Construction development known as 'The Heights'. 'The Heights' is a new development of timeless, high-end homes that are currently being built in Arabi. 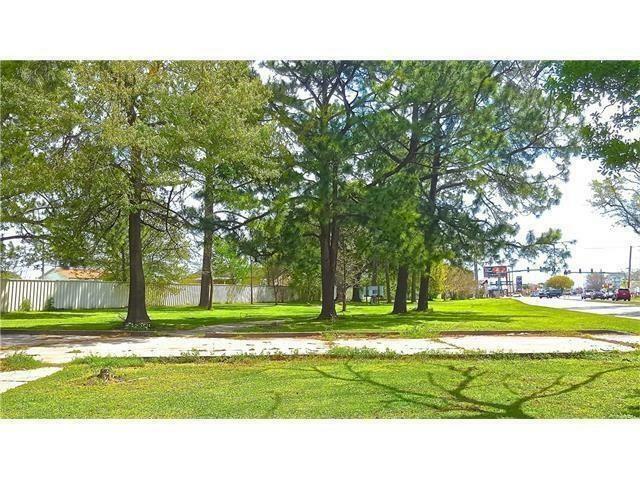 Listing provided courtesy of Alicia C Lagarde of Keller Williams Realty 455-0100.